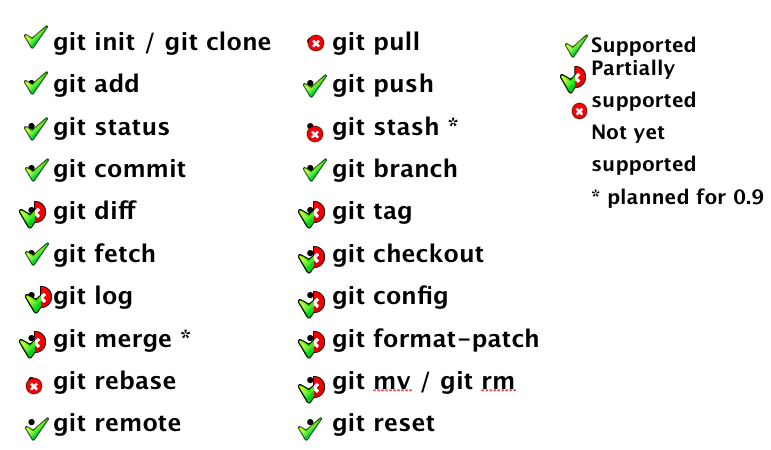 A few people have also pinged me about a Maven repository for JGit. You can find information on the repository on our download page. An important thing to note is that I still consider the 0.8 release a beta (we are still in incubation). 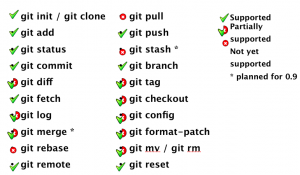 If you’re familiar with the Git CLI, the tooling should be pretty easy to pick up. We are planning to do a 0.9 release in late September for Helios SR1 which should contain the last missing pieces needed for mass adoption of Git within the Eclipse community. For now, if you like to live on the bleeding edge please give the 0.8 release a try and report any issues you find. ← Previous PostEclipse Helios Wallpaper! Next Post →Helios for Friends of Eclipse!